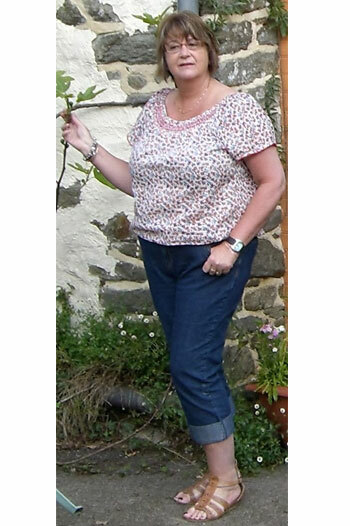 Liz says: “Since joining Slimming Together over five years ago now, my life has completely changed for the better! I’ve lost 50 lbs and I feel full of energy, pain free from joint stiffness and migraines. I enjoy life to the full, playing golf, aerobics and singing in a choir, which I absolutely love. Shopping for clothes has at last become fun again and less stressful! I can truly say Slimming Together has totally transformed my lifestyle. 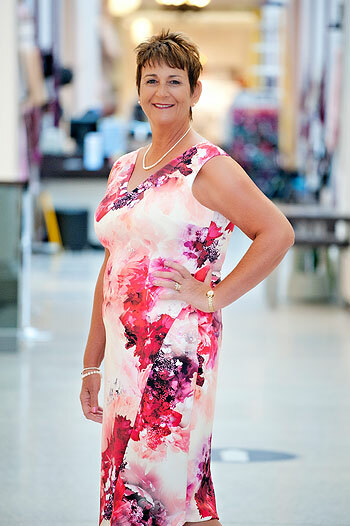 With Joanne’s support and guidance, not only regarding nutrition and weight management, but even more importantly her guidance on developing our appreciation of our lives, building self-worth and self-esteem – my whole outlook on life has changed. I’ve actually never felt happier or more confident. Through the weekly Slimming Together classes, I’ve learned to control that negative voice in my mind – the “mad monkey” as Joanne calls it – and I’ve become focussed on making the right choices.